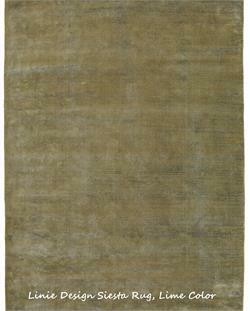 Linie Design Grace Area Rug is a high quality loom knotted viscose area rug. Grace Rug is a Linie Design area rug designed by leading Scandinavian modern rug designers. Muted color tones blend together for use in modern or traditional interior decors. Linie Design Greenland Rug is a handwoven wool rug. 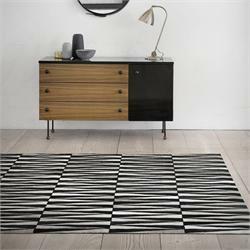 Linie Design Greenland Area Rug for home or office is designed by leading Scandinavian modern rug designers. Linie Design Area Rugs are exclusive area rug designs. Linie Design Maltino Rug Modern Area Rug. Linie Design Area Maltino Rug for home or office by leading Scandinavian modern rug designers. Linie Design Rugs are exclusive area rug designs. FREE SHIPPING to USA and Canada. Linie Design Nordic Rug is a handwoven wool rug. Linie Design Nordic Area Rug for home or office is designed by leading Scandinavian modern rug designers. Linie Design Area Rugs are exclusive area rug designs. Linie Design Opal Leather Area Rug is the ultimate in luxury. This stunning leather Opal Rug with modern rug geometric pattern is a leather area rug and a work of art for home, office, lobby or hotel setting. An exclusive area rug by Linie Designs. Linie Design Shiny Rug is an elegant hand loomed viscose area rug. Shiny Rug is a Linie Design area rug designed by leading Scandinavian modern rug designers. Blended color tones give a velvety feel for use in modern or traditional interior decors. 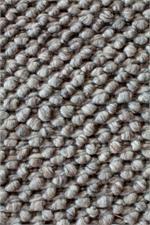 Linie Design Siesta Rug is a loom knotted wool and viscose area rug. Siesta Rug is an exclusive Linie Design area rug design by leading Scandinavian rug designers. Use Linie Siesta Rug in modern or traditional interiors. Linie Design Rugs of Denmark. Linie Design Sprinkle Rug Modern Area Rug. 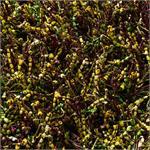 Linie Design Sprinkle Area Rug for home or office by leading Scandinavian modern rug designers. Linie Design Area Rugs are exclusive area rug designs. FREE SHIPPING to USA and Canada. Maltino Rug by Linie Design Contemporary Area Rugs. 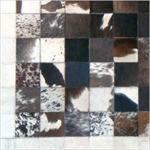 Linie Design designer area rugs and accent rugs by leading Scandinavian modern rug designers. Linie Area rugs for both home and office. FREE SHIPPING to USA and Canada. The Manolas Rug by Linie Design is the ultimate in luxury. This handmade leather Manolas Rug is a modern area rug as well as a work of art for home, office, lobby or hotel setting. Linie Rugs are exclusive area rug designs. 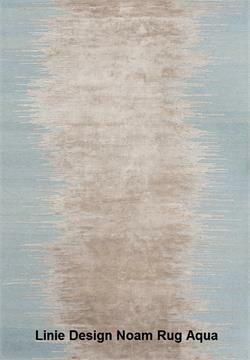 Misty Rug by Linie Design Rugs is a luxurious, hand made, hand knotted viscose area rug. 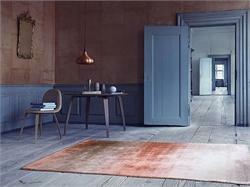 Misty Rug is a Linie Design area rug designed by leading Scandinavian modern rug designers. Linie Design Misty Rug features a beautiful and unique geometric pattern. 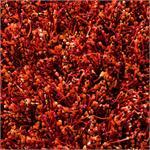 Noam Rug by Linie Design Rugs is a luxurious hand made, hand knotted viscose area rug. 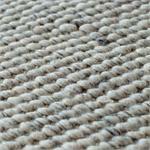 Noam Rug is a Linie Design of Denmark exclusive area rug design. Linie Design Noam area rug features a unique jagged center stripe and soft, smooth area rug texture. 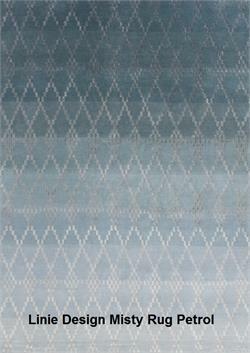 Nordic Rug by Linie Designis a handwoven wool rug. Linie Design Nordic Rug designed by leading Scandinavian modern rug designers. Linie Area rugs for both home and office. Exclusive Linie Design Area Rug. 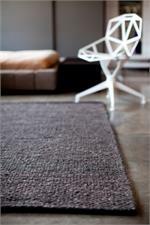 Ronaldo Rug by Linie Design Contemporary Area Rugs. 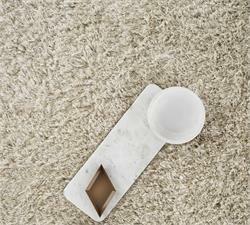 Linie Design contemporary shag rugs and accent rugs by leading Scandinavian modern rug designers. Linie Area rugs for both home and office. FREE SHIPPING to USA and Canada. Sprinkle Rug by Linie Design Contemporary Area Rugs. 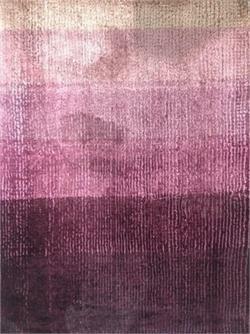 Linie Design contemporary shag rugs and accent rugs by leading Scandinavian modern rug designers. Linie Area rugs for both home and office. FREE SHIPPING to USA and Canada.